Benchmark data from 2012 says 80% of your free trial users are doing just that — fading away never to become a paying customer. The truth is that turning free trial users into paying customers is just as important as getting people to try your product. You need put as much effort into converting free trials to paid customers as you do in driving top of the funnel sign-ups. To do this, you need to focus on building engaging experiences that show real value to your users during the trial. These are five examples of email marketing and A/B testing strategies that can improve your company’s free trial to paying customer conversion rates. Sending a series of engaging and well-timed onboarding or welcome emails right after a new user signs up is essential. On one hand, people expect to see something in their inbox when they sign up for a new product. On the other hand, welcome emails are one of the most effective touchpoints to engage your new customers as they have an impressively high open rate. Welcome emails are four times more likely to be opened and get five times the click through rate when contrasted with other forms of email. Put simply, they are exceptional for moving someone from simply signing up to actually doing something. 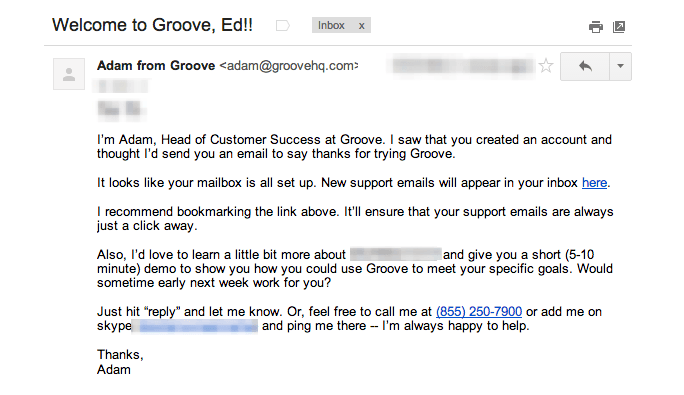 To get your onboarding emails right, I suggest taking a cue from Groove. 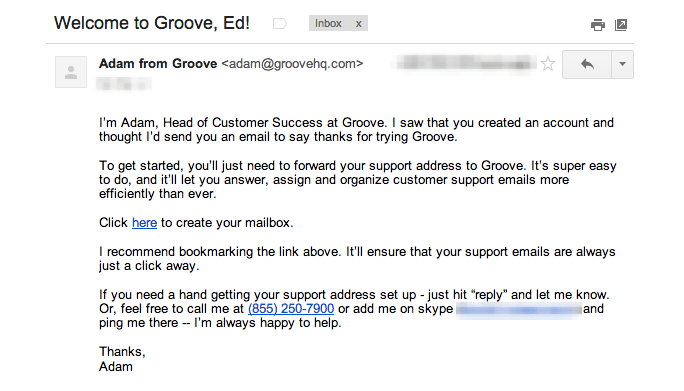 Groove is a help desk software that has been quite open about their process of building a well-oiled email onboarding strategy that focuses on that conversion. One of the more interesting tests they talk about is the “You’re In” email — the first email a user receives after initial sign-up. They discovered that the best responses came from an email that asked the simple question “Why did you sign-up for Groove? It had a stunningly high response rate of 41% with users collecting valuable data. 1) The email makes a very human introduction to company — in particular it establishes a relationship between the customer and the CEO. 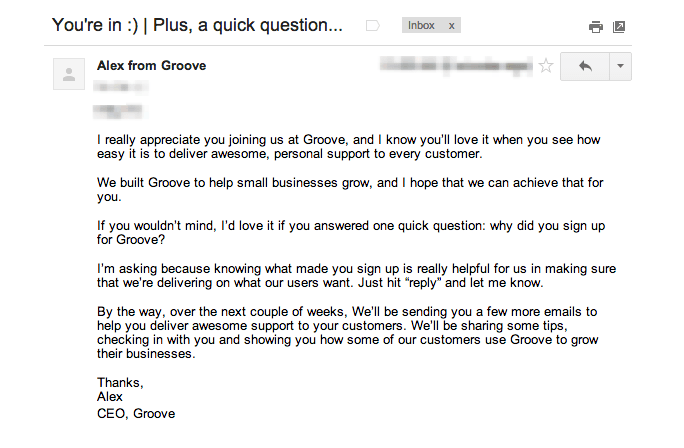 2) The welcome email allows Groove to tailor future email content to each customer based on their response. They understand why the person has signed up for Groove and can use it to their advantage. 3) A notable (and intentional) absentee in this email: the product call to action. 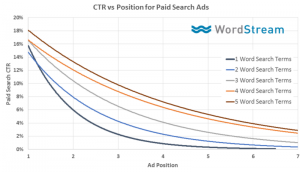 After testing, they found the CTAs were largely ignored. 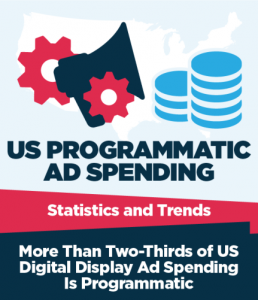 They did, however, find that telling people they will receive a few more emails within the next few weeks helped a lot — it increased their open rates by 8%. The A/B testing Groove did on their welcome email led to them finding a highly engaging and high performing email. It was just what they needed to get more users converting and it’s a valuable lesson every business could learn from. It’s rarely the case that two customers are alike. One might sign-up and be incredibly active, using your product every day. Another well… might not bother doing anything at all. Sending these two different types of users, the same set of emails isn’t going to work. Your business needs to create tailored emails based on their behaviors. 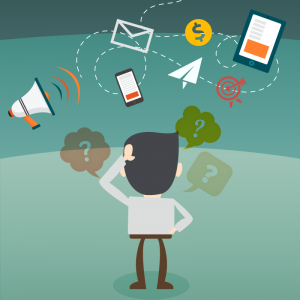 Behaviorally triggered emails are a crafty way to appeal to users and they are effective. Trigger emails have a 152% higher open rate compared to traditional email. They get customers engaged. Experimenting with the content of these behavioral emails is another strategy that can improve your company’s free trial to paying customer conversion rates. Again, we are going to look at Groove as an example. When I asked them about implementing behavioral trigger emails, Alex the CEO said it’s “one of the best things we did.” And it’s obvious why. Groove, like so many other businesses, was sending generic emails to their users over a 14 day trial and it wasn’t working. This trigger email suggested the action of setting up email forwarding. This trigger email offered the action of setting up a demo of the product. They created 22 different emails each based on certain user actions. Over the course of the free trial, a new user would receive around six emails. The results were impressive: the conversion rate of trials to paying customers increased by 10%. Creating a sense of urgency can be a clever incentive to increase conversion. However, SaaS businesses often feel stumped about how to incorporate it into their marketing. You have no physical inventory, there’s no fear of your product selling out. 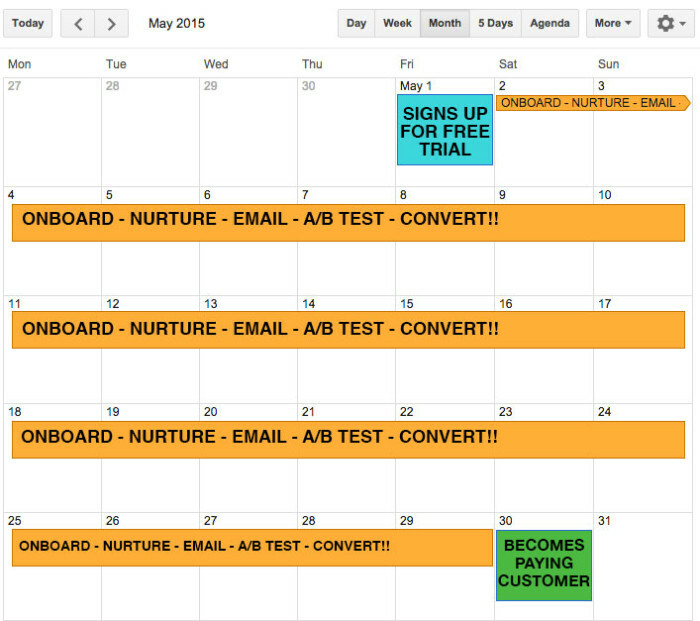 How do you use urgency to convince people in trial to sign up right now?! 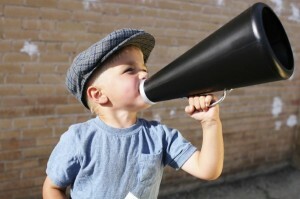 Urgency can be done with a few smart copywriting strategies. Let’s take a look at some examples. 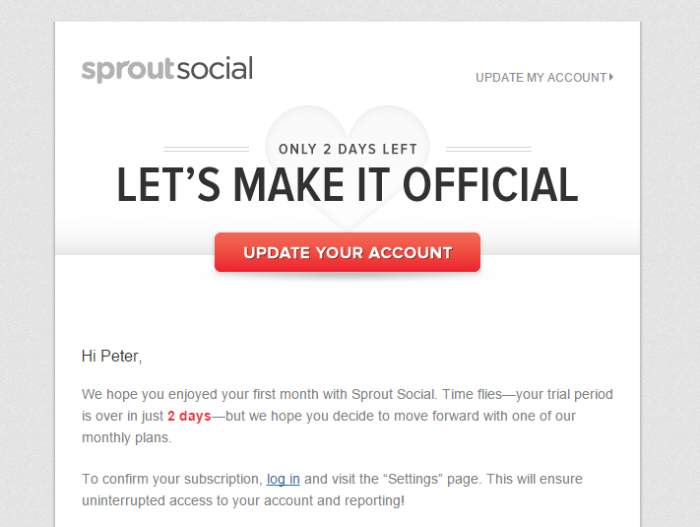 First, there is Sprout Social. 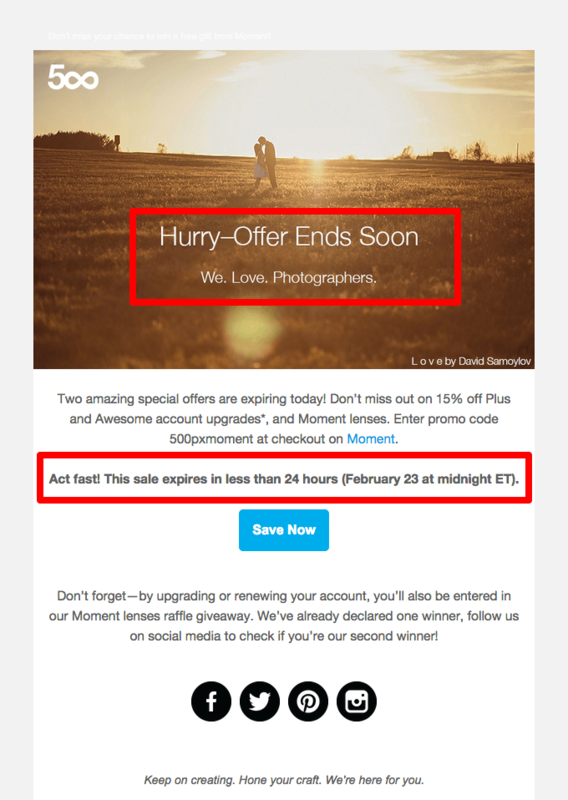 This social media software decided to incorporate urgency into their email campaigns. When a user is nearing the end of their free trial they receive this email. It warns them that they have “Only 2 days left” on their trial and “Let’s make it official”. Also notice there is no mention of payment here. The CTA of “Update your account” is straightforward and non-committal. There is a real sense of urgency — even FOMO — in this email. “Two amazing special offers are expiring today!” and people do not want to miss out on amazing offers. It’s an ingenious way to get people onboard. 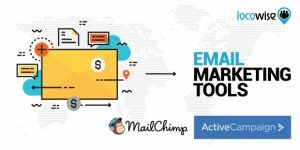 Another idea to lead new users on a path to conversion setting goals that give people a reason to open your emails and click. It has been proven that setting goals encourage users to come back since we are naturally competitive. A quick example from Farmville, a great example of a game that is skilled in the art of hooking people in day after day. They use something called “Daily Delights” to get people returning to the game. 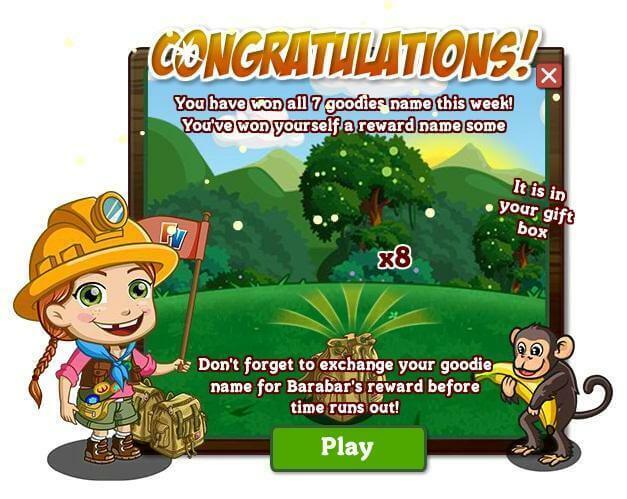 It encourages players to check in daily and collect different delights. Through collecting them, players get rewards. And if they collect all of the daily requirements for a week they win a bonus item. It sets their players goals and makes them habitually come back and keep playing. It’s a great motivator to get users coming back. They can visibly see that they are reaching their goal and are actually earning something for it. Goals don’t have to be substantial or even have much meaning. 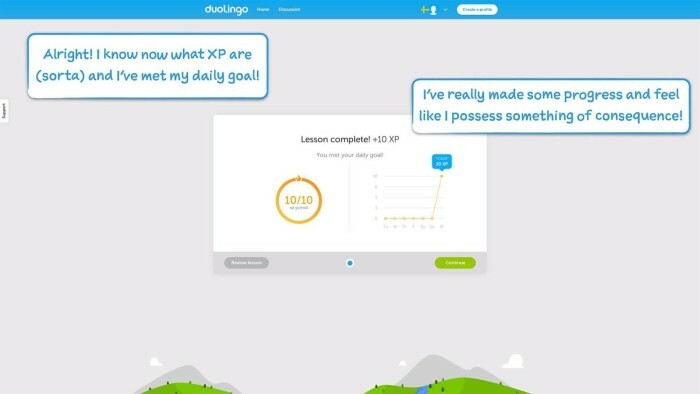 They just have to give users the feeling that they are achieving something by coming back every day. And if they come back every day, using your software will become part of their routine. We think these five strategies are great. They have been proven to work for businesses and help increase conversions. Experiment with them, see how your customers react and measure if they impact your conversions. Find the right tools for the job. Measure the right goals. Be fearless. And remember that your aim is to build the most engaging experience for your users. 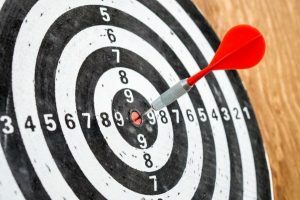 Are You Properly Using Social Geo-Targeting?